Google is preparing to launch its own wireless service within the next few months, according to Sundar Pichai, the boss of most things these days at Google. We’re guessing it will be at Google I/O in May. One could argue, without sounding like a complete fool, that this is the most exciting news to come out of Google in some time. If anyone can shake up the wireless industry, it might be Google. Might be. Unfortunately, without an announcement, we still aren’t really sure what to expect from Google’s wireless service. We have reports suggesting that the service will use both T-Mobile and Sprint towers, along with WiFi to find you the best connection at all times. We think that it runs under the codename Project Nova. We think it might only allow the Nexus 6 on its airwaves at launch. And we know that a lot of you are really excited about the idea. Again, that’s all not much. Thanks to an app found buried inside an unreleased Android 5.1 build for the Nexus 6, we may now know much more than Google probably wants us to at this moment. The app, called Project Fi, was found first on XDA, then ripped apart by the crew over at Android Police. What they found inside details a lot of how this Google wireless service might work. The whole story is quite lengthy and includes a bunch of lines of code that you probably care little about, so I’ll do my best to summarize the findings. There are three codenames to now keep track of: Tycho, Nova, and Project Fi. Tycho is the codename of the .apk for the app that was found on the unreleased Nexus 6 build. Nova is the previously rumored name of the whole project that was also found in this .apk. 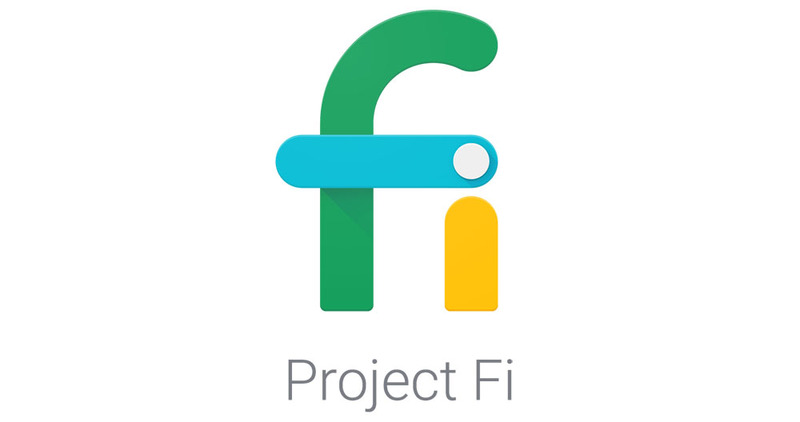 And Project Fi is what the app was called when discovered on a Nexus 6. Project Fi could be the name of the service when it launches, but that seems unlikely. I can’t remember the last time Google launched a product with the name “Project” in front of it. We have been referring to it as Google Wireless since day 1, so we’ll stick to that for now. The Project Fi/Tycho app is mostly a typical carrier-related app, with options for paying bills, checking usage, etc. However, you may also be able to use the app to activate service, request a new phone number, or initiate a transfer. You can also potentially pause or re-start service from within the app. Don’t be surprised if the app lets you sign-up for autopay, choose from multiple payment methods, and see statements. Project Fi aims to let you decide how much data you want to use/pay for each month. This all gets pretty cool when you know that Google may refund you, should you not actually use up the data you originally decided to pay for. If you go over your data, it appears that you will pay the same price per GB you did at the beginning of the month, not some jacked up extra rate that your typical carrier would charge you. Plans start with flat rates for talk and text, then go up depending on how many gigabytes of data you add on. Calling or texting should be free (well, once you enable service, meaning it’s probably unlimited), but there may be random charges for MMS. That seems odd, so take that with some hesitation for now. There may be multiple lines per account and shared data buckets. That’s actually noteworthy because this is basically a prepaid wireless service, which don’t typically offer shared data. If you have a tablet, you may be able to sign-up for data-only service. You may be able to quickly switch phones through the Project Fi app. Tough to tell how that will work, but it could be similar to how Google Voice works, where you can check and uncheck phones that you want to be a part of your received calls service. I would imagine that this would require Google Wireless SIMs in each phone, but that’s not a big deal. Sprint and T-Mobile are both referenced in this Project Fi app, all but confirming their participation. You may be able to buy a Nexus 6 through the app and finance it. Google will more than likely track your calls, so that they can later issue you ads based on those calls. Woof. Not overly game-changing stuff at this time, but certainly some different approaches in there that might be really nice for those who would rather adjust cost based on data consumption each month. Also, the big deal here is going to be pricing. Is Google going to charge something wild like $2 per GB? We don’t know, but can you imagine if they did?